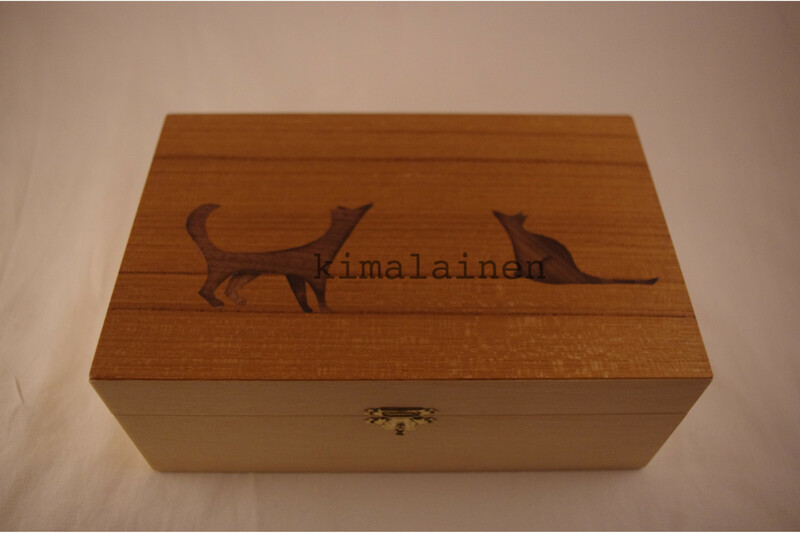 The art of marquetry woodworks is like any other art, You can se the style and the crafts(wo)manship in every piece of work. 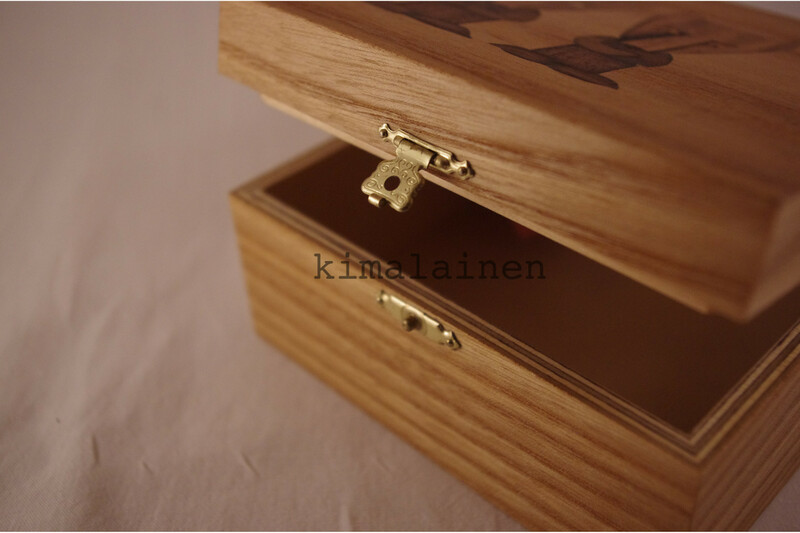 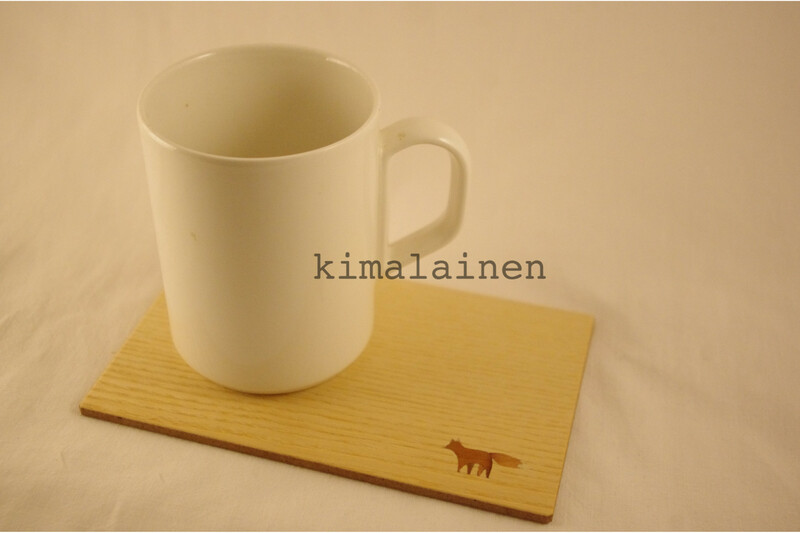 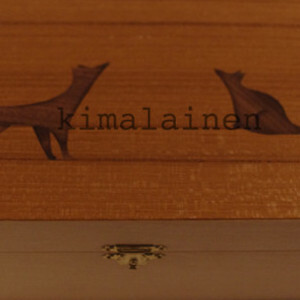 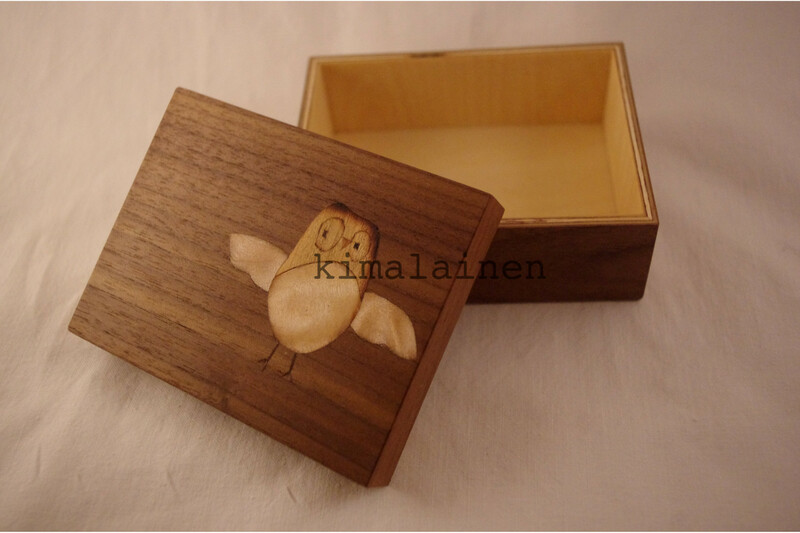 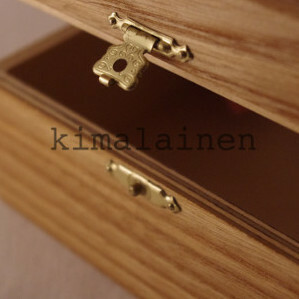 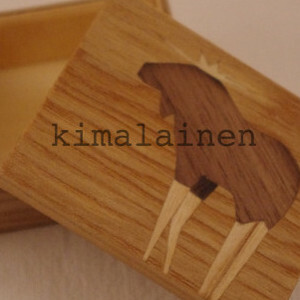 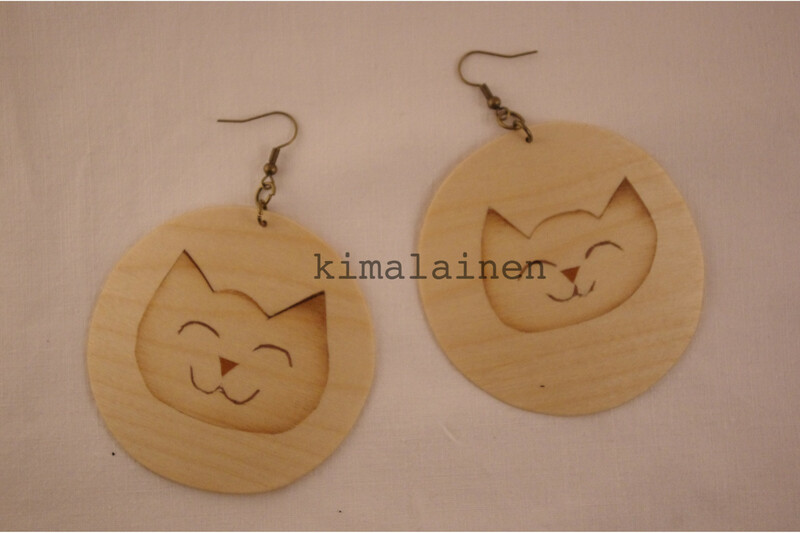 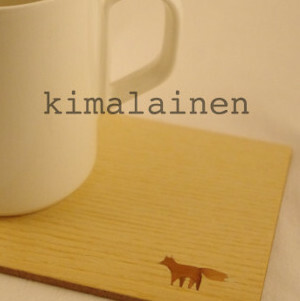 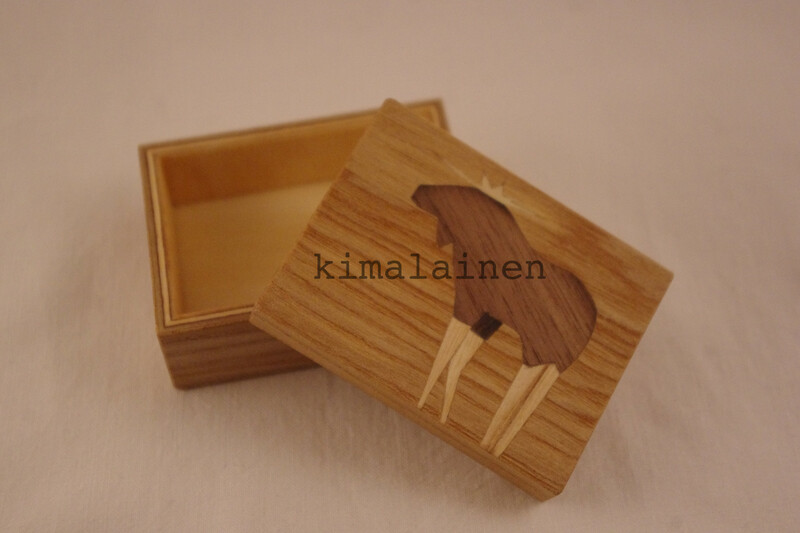 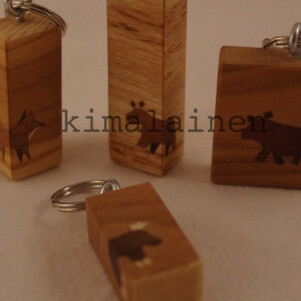 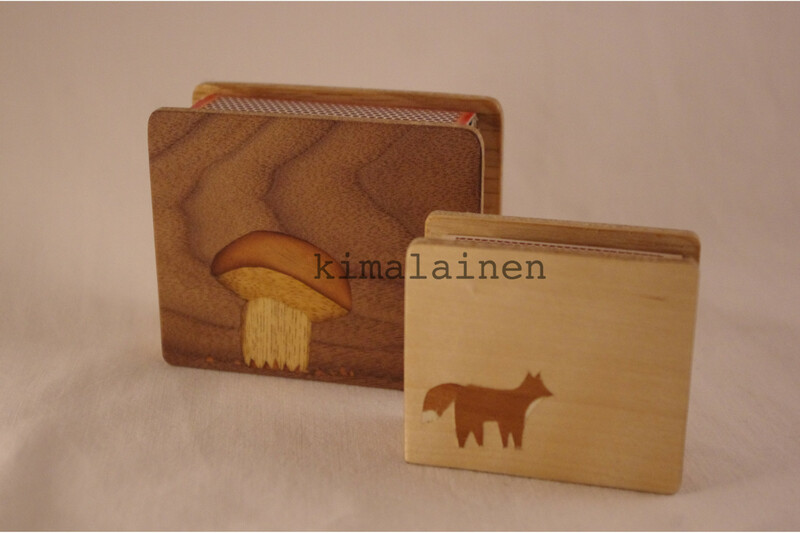 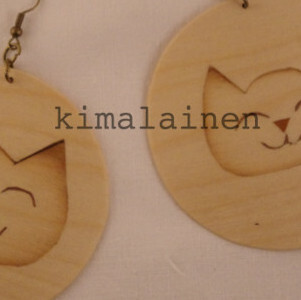 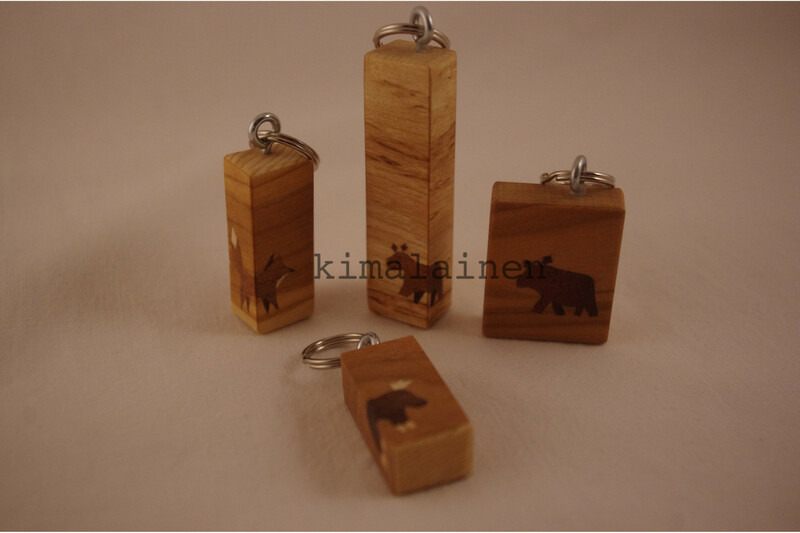 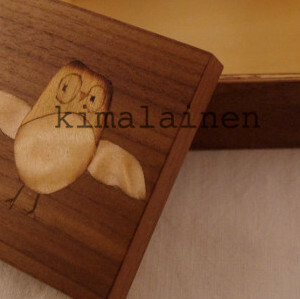 Here is a little gallery of works made over the years in Kimalainen. 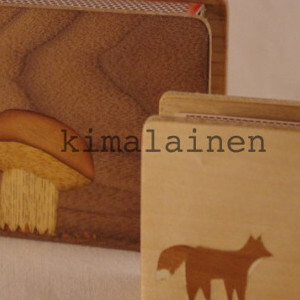 And of course because of the materials and the handicraft method every work is unique. 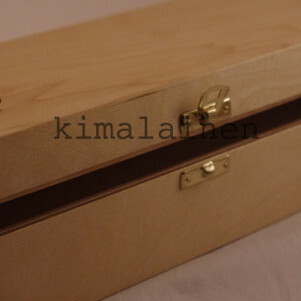 What You purchase no-one else has.